Exciting new projects, new starters and a multi-million pound refurbishment of an iconic London pub – 2019 has been a good year so far! Want to know what’s coming next? Read on. 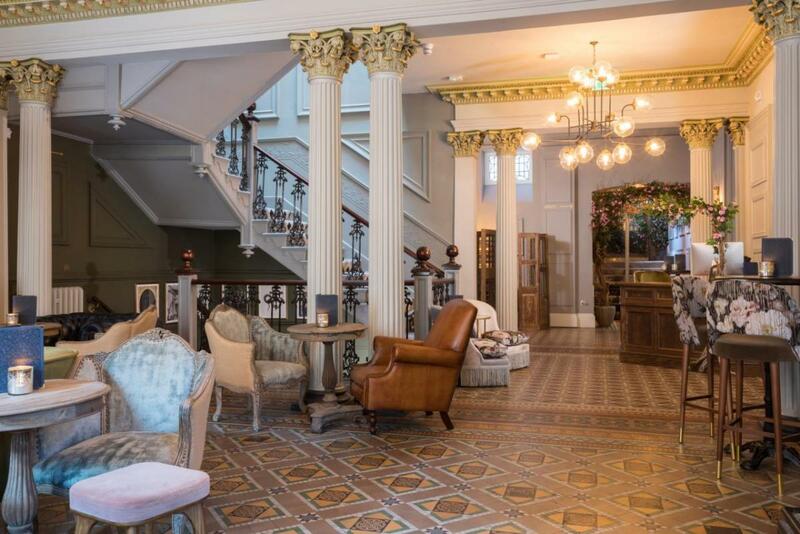 Our multi-million-pound refurbishment of the iconic Bedford in Balham which included it’s bar, restaurant, clubroom, ballroom and the construction of 15 en-suite bedrooms has given us a fantastic start to 2019. We’re expanding as a company taking on two new staff members this year already and we’ve recently had the privilege of donating £3,500 to Great Britain Wheelchair Rugby Team through a cycling fundraiser. We’re just about to complete the refurbishment of The Fleece, Jovial Sailor, and a Navy Base and we have plenty more exciting projects lined up. Don’t forget you can visit us on stand E38 at the Northern Restaurant and Bar Show taking place in March at Manchester Central.